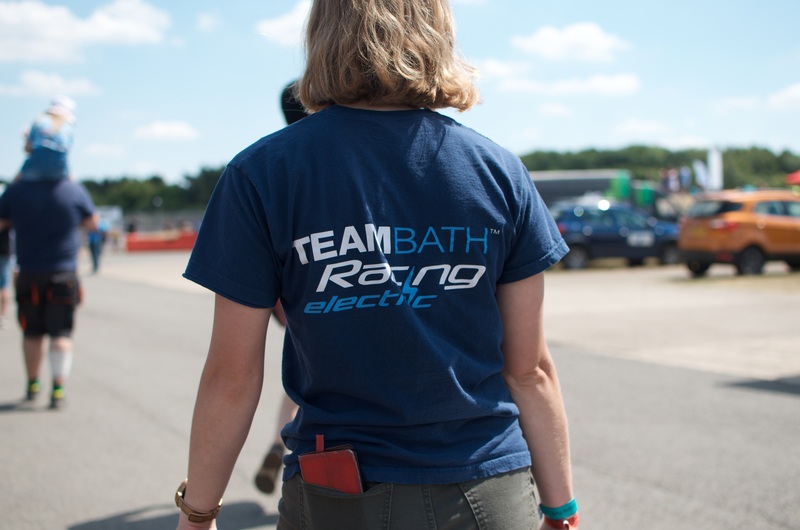 We are Team Bath Racing electric. We are young. We are ambitious. This winter we plan to show the world that not only do we deserve to be the top electric team in the UK, but that we are destined for more. 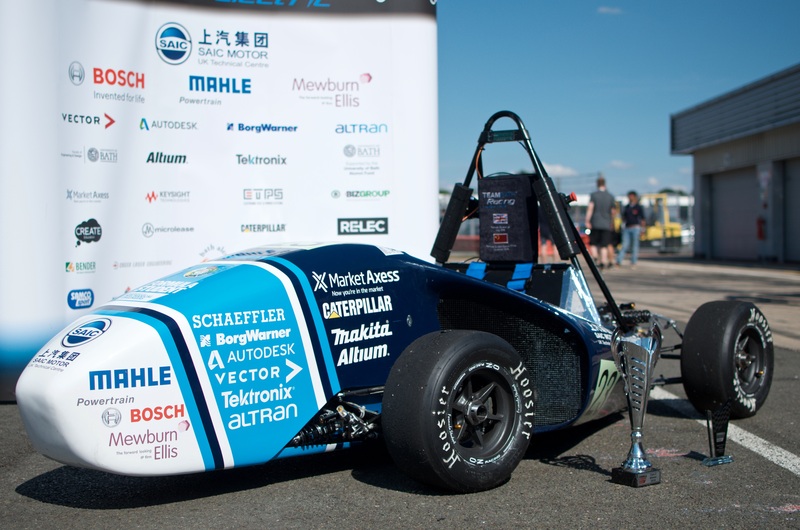 We have been generously supported and sponsored by our Title Sponsor SAIC Motor UK Technical Centre Limited and the Faculty of Engineering from the University of Bath to compete in FS China. After showing what we are worth in Zhuhai, we wish to visit wonderful Macao and Hong Kong to launch a number of promotional events. However, we cannot do it without you and your unwavering support. Team Bath Racing electric are raising funds to realise this once in a lifetime opportunity and we ask you for your contribution, be that money or just spreading the word. Together we will take China by storm! 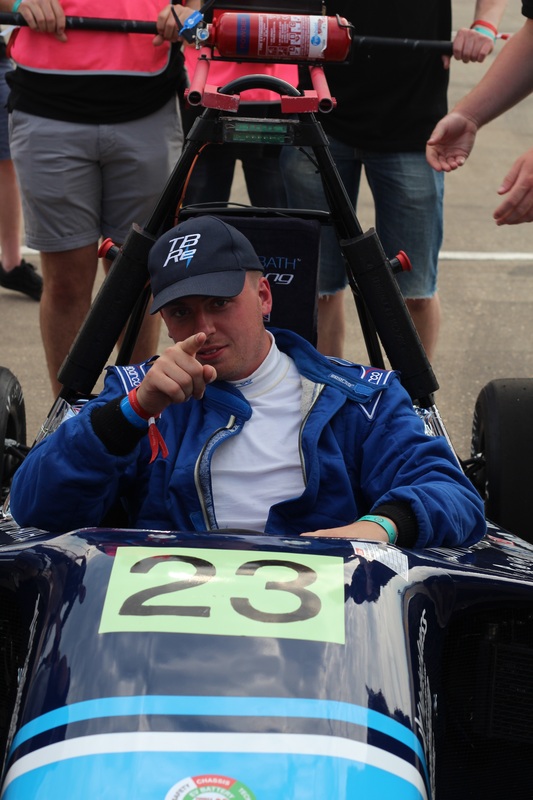 Team Bath Racing electric (TBRe) is an electric Formula Student team based out of the University of Bath’s Faculty of Engineering and Design. 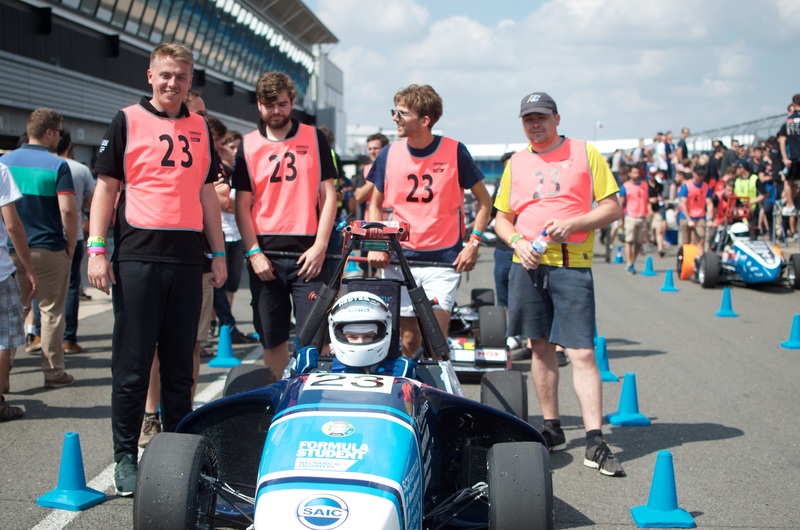 Formula Student is the world’s largest student engineering competition, with over 600 universities taking part worldwide. 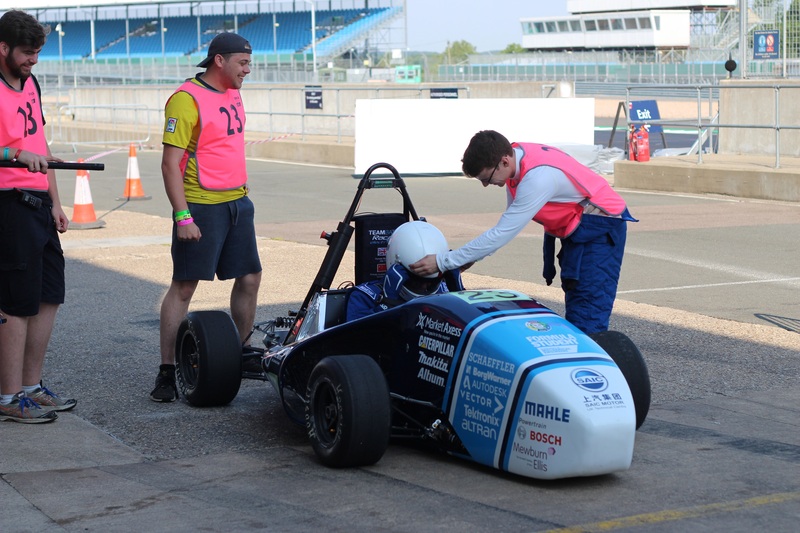 Each year the teams are challenged to design, manufacture, test and race a formula style racing car. 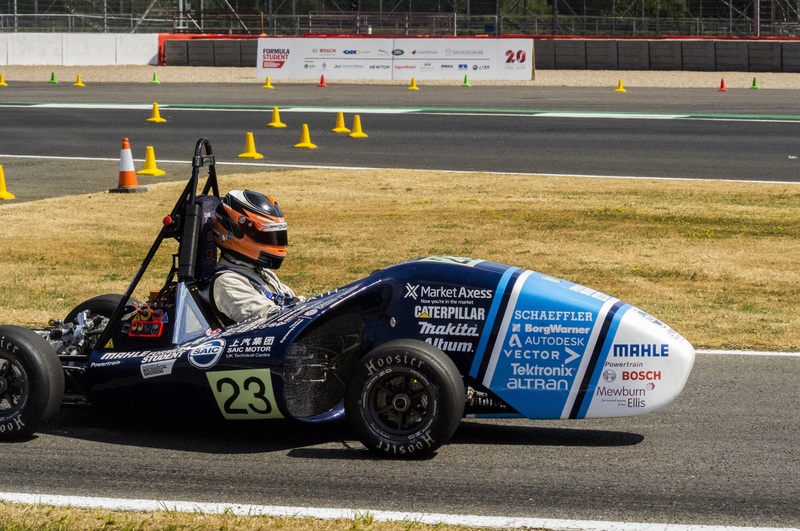 We are proud to say that we have been the UK’s top Electric Formula Student team for the past two years. We are a team of young and dynamic individuals with a determination to innovate and implement industry leading technologies. Like all big things, we started small. Just in three years, a coursework project led by a group of talented students has grown into what we are now. Our success and dedication has given our Platinum sponsor SAIC Motors UK Technical Centre confidence to take us to Formula Student China. Being this young, TBRe is yet to be recognised on the international arena, which is why we want to turn our trip to China into something more than just a racing competition. We wish to make ourselves known. TBRe is asking for any financial support you can provide, even spare change from your morning coffee will be largely appreciated. Although, we want to stress that you don’t need to give money to get involved. Mention our project to your friend or family, share it on your social media page – every kind word helps. Please, sponsor us and show your support for what we are trying to do.